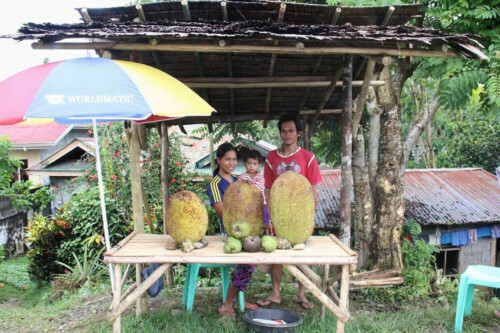 Living in a remote region of the Philippines, Cristy is 37 years old and the mother of four children. She starts her morning routine at 5:00 am. She cooks, cleans, does household chores, gets her older children to school, goes to the market, manages her fruit stand, all while looking after her youngest child, a two year old girl named Lucil. Lucil was not in the best of health. She was not growing well and Cristy was concerned. Cristy tells the story of how her baby girl has dramatically improved over the last few months, thanks to the MASIGLAHI project of ADRA. Her husband’s encouragement was not misplaced. 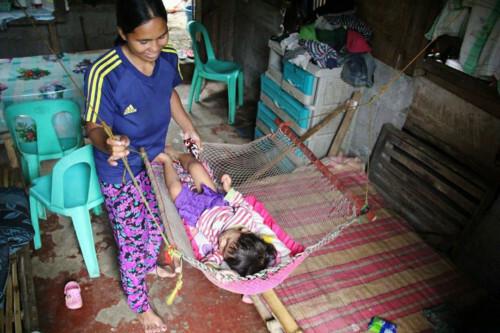 After only a short time in the feeding program, Cristy noticed a big improvement in the health of her daughter. 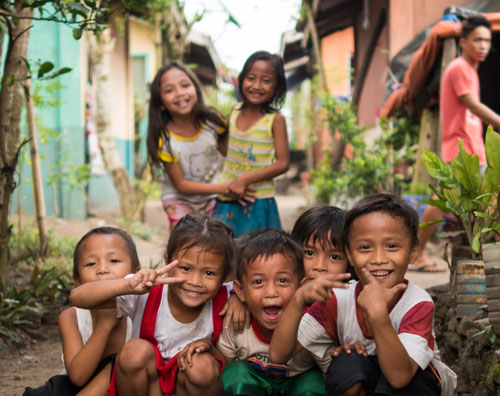 Positive Deviance (PD) Hearth, is an approach that ADRA is using in the Philippines that addresses the problem of malnutrition in young children by using local resources. In the meetings that the parents attend, caregivers learn about new health practices and nutritional foods that make a big difference in the health of the whole family. Once Cristy realized the immense value of the ADRA program for the health of her family, she never missed a session. Even with her busy schedule, she made time to attend and learn everything that she could. Cristy has learned new ways to prepare and serve nutritious meals for her family. Best of all, as all the ingredients were locally grown, the new diet was affordable, even on their tight budget. 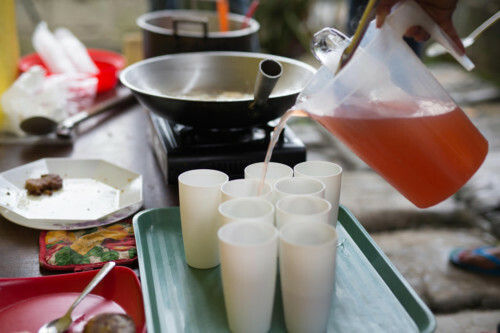 Her favorite is the calamansi juice made with sweet potato tops and citrus fruit, because the color of the juice turns from green to pink. Her children like this a lot! Adapted from ADRA Philippines Facebook site, with permission.